MAKING costumes and playing dress up has always been a well-loved tradition during Halloween season. It’s enjoyed by both children and adults alike. 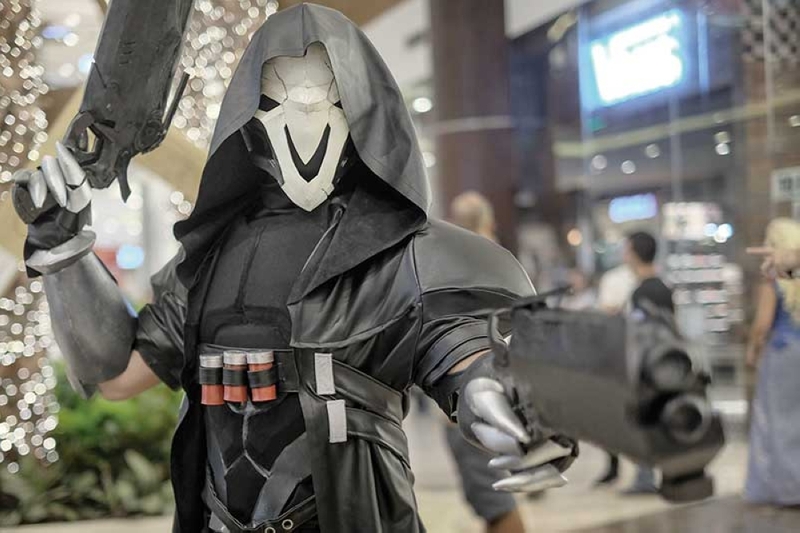 Not only is this art form popular during the spookiest time of the year, but costume making is something that people like avid cosplayers enjoy doing for most days of the year. Cosplayers are no strangers to playing dress up, which make them the right people to run to for Halloween costume ideas. If you have zero knowledge what’s best to wear and where to look for costumes on Halloween night, six of Cebu’s prominent cosplayers share some tips on the art of costume making that might fuel your creativity. Read the full story on SunStar Weekend.